Truly stunning! 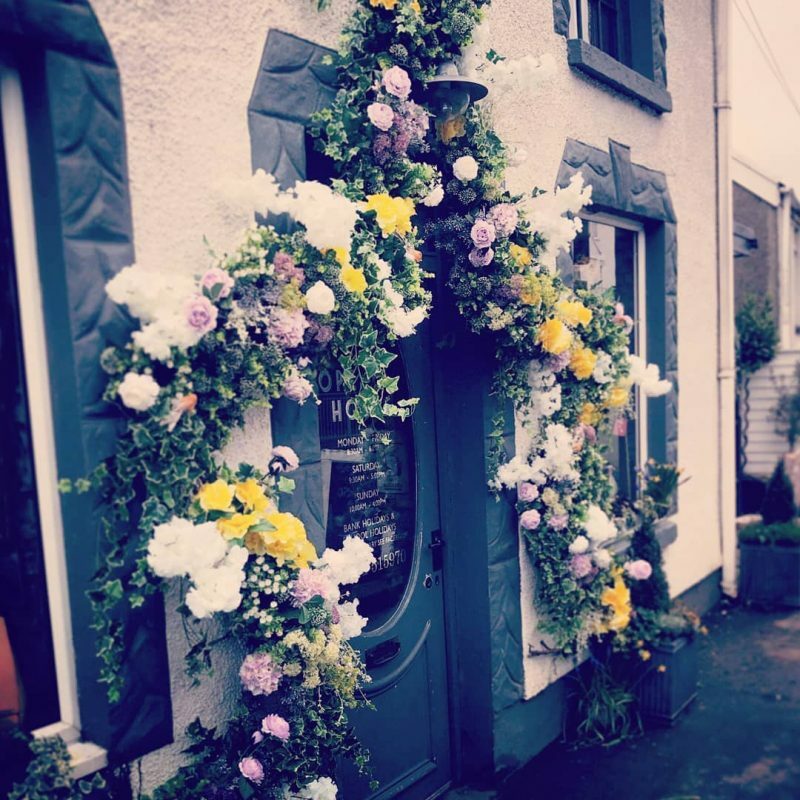 Have you seen our new entrance at No6Hundred in Ynystawe? Pop by and visit us for some coffee and cake! This entry was posted in Uncategorized and tagged afternoon tea, cakes, coffee, ynystawe.